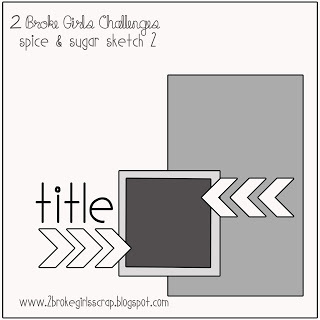 Beautiful page Wendy!Thanks for joining the sketch-athon @2 Broke Girls. How beautiful! Love the rosette ribbon! Thanks for joining the 2 Broke Girls sketch-a-thon!